From Disney's hit Frozen movie! This Disney Frozen Anna Soft Touch Key Chain features one of the main characters from the film, Anna, caught in the middle of a song. 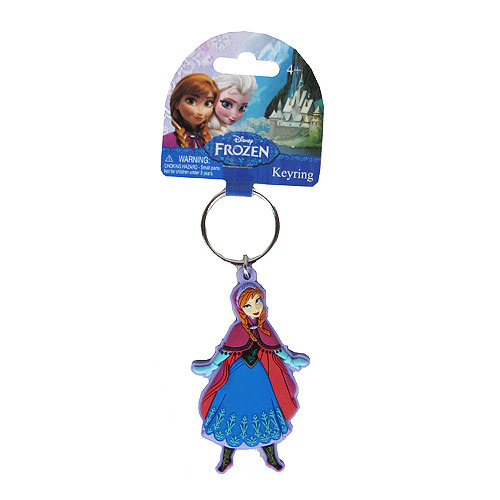 This great key chain is soft and pliable - perfect for Frozen fans of any age! Measures about 3-inches long. Ages 4 and up.